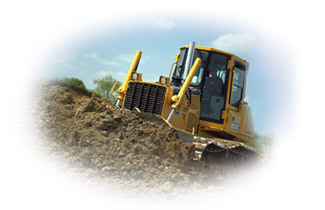 GBI Cincinnati understands the demands of Heavy Equipment Manufacturers. We offer a large range of heavy duty equipment through our relationships with machine builders SHW Werkzeugmaschinen and matec. Machines are designed to meet the demands of the heavy equipment market. We have the experience to provide highly customized solutions for manufacturing sticks and booms, large engine blocks, bases, axles, C frames, differentials and torque converters. From 3-Axis Travelling Column Vertical/Horizontal Machining Centers to highly complex 5-Axes Gantry Style Machining Centers and we help our customers solve their toughest machining problems.